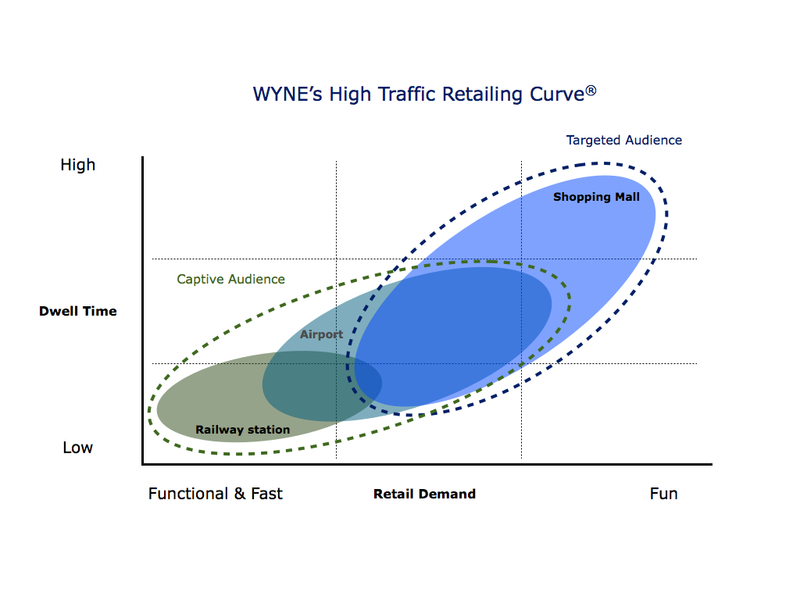 Retail Development of Transportation Hubs | WYNE Strategy & innovation. Not that long ago transportation hubs were only about getting on the train, subway or bus from home to work or a trip to family and friends or a business meeting. With a minimum amount of amenities the mere focus on these locations was to move passengers from A to B in time and as efficiently as possible. As customer behaviour and demand developed over the decades, its not solely about the journey anymore. The traveling itself became one of multiple aspects at transportation hubs as we know them nowadays.Most noticeable in the development of modern transportation hubs is without any doubt the strong uprise of retail, food and services catering to the wants and needs of the travellers. As can be seen all over the world the retail and food offer at modern transportation hubs is now serious business which will continue to evolve.So, what measures can be taken to further improve the commercial offer at transportation hubs, boost customer satisfaction, generate a distinctive identity and increase commercial revenues? A solid vision on the commercial offer and the strategy to implement this vision is a bare necessity! The big question is what message you want to bring across when customers utilise the the retail, food and services offer at your transportation hub and how to establish this.The commercial strategy will not only have to intensify the internal focus on getting things done, it must also contribute to the company’s exposure toward potential customers and business partners.Who would have expected that for example railway executives would nowadays be talking about “visions to create destination stations where travellers, shoppers and families can enjoy unique retail experiences in exciting contemporary surroundings” (quote from Network Rail Commercial Director Of Retail Jonathan Crick). The more consistent owners or operators of transportation hubs communicate their vision and strategy, the more parties will want to become part of that vision. And take into account that it’s not only the preaching but especially the practicing! Even though the owner or operator of the transportation hub is in the lead to determine what kind of retail, food and services offer has to be established, keep in mind that the customer comes first. The better the wants and needs of these (potential) customers are taken into account, the better the commercial offer can be matched with their wants and needs, giving them reasons to spend.Next to the wants and needs, it is important that the behaviour of customers at transportation hubs is closely related to the traveling purpose. In comparison to for example visitors of a shopping centre dwell times are much shorter and the consumer demand will tend toward ‘functional & fast’ shopping.Optimising the commercial offer at transportation hubs according to this ‘High Traffic Retailing Curve’ (see below) is a smart thing to do. The retail, food and services offer in both the propositions itself and the location of the stores and outlets within the hub- has to match with the actual customer behaviour. It’s for example no use to locate a full range fashion shop in the heart of your transportation hub. Next to the fact that the majority of potential customers are in a hurry and don’t have time to browse through the merchandise or even enter the shop, they are most probably not in the right ‘buying mood’. A specific food focussed offer, such as a good quality coffee-to-go or sandwich shop would much better fit their purpose. The fashion shop can be better located at the boundaries or in the immediate vicinity of the transportation hub. It goes without saying that the customer base does not only consist of passengers but also employees, passers by and actually everybody else using the transportation hub. It would be silly to count them out wouldn’t it? Next to the fact that the location of the retail, food and services offer within the transportation hub should match the customers wants and needs and the mindset they are in, its evenly important to establish a good mix in the commercial offer. Next to retail and food offer, specific services like a postal office, bike rental , pick-up points or co-working spaces will also contribute to the added value for the customers of transportation hubs. The retail offer at transportation hubs should primarily consist of propositions that fulfil the functional & fast shopping demand, such as convenience supermarkets, book stores, accessories and gift shops and pharmacies. As this type of retail offer does not bring along much buzz and sexiness, there should also be some surprising formats like famous brand stores or surprising pop- up shops. The food offer should be in the heart of the transportation hubs, as eating and drinking is something people will always do. As the average consumer nowadays really knows what price-quality level is acceptable and what genuine hospitality feels like, you won’t make it with a mediocre food offer anymore.— A nice example of the increasing importance of the food offer at transportation hubs are the FAB 2013 awards for Best Railway Station Food & Beverage Offer which were granted on October 2nd to Network Rail’s Waterloo Station in London and Milano Centrale railway station in Italy. As just having a good commercial offer is not distinguishing anymore- transportation hubs are actually facing the same risk as high streets- it is really time to move on and differentiate. Why not bring in some local heroes with artisanal or typical handcraft skills? Why not offer customers the luxury of a smooth shave is an authentic barber shop? Yes, why not? It only takes guts and the willingness to settle for lower rental incomes from these concepts. But then again, as these ’image builders’ will be new and surprising and something to talk about, they will attract people. And these people will spent and generate revenues once they are inside your transportation hub. Next to the commercial offer itself, the attractiveness and ambience of the transportation hub plays an important role. Even though it might be challenging it is worthwhile to blend in the design of the retail and food outlets with the architectural design, as it adds to the sense of place when one sees and senses the characteristic and pulse of a transportation hub. Transportation hubs are- comparable to airports- considered to be commercially very lucrative for retail and food operations. Sales results show healthy growth levels which are well above the commercial performance of high street retailing. For example UK’s Network Rail just recently released their station retail figures showing a 6.4% growth in like-for-like sales from April to June 2013. High street sales which were in the same period reported by the British Retail Consortium, only grew by 0.4%. The revenue model of transportation hub commerce is primarily driven by the amount of footfall (traffic) that passes through the terminal. Next to this traffic component, the availability of commercial property within or adjacent to the terminal is the secondary driver. The recommendation is to combine both drivers in the rental agreement between the owner of the transportation hub and its tenants. One the one hand tenants pay a fixed annual ‘property rent’ linked to the use of commercial property. On the other hand tenants pay a variable turn over or ‘traffic rent’- on top of the fixed rent- as a fee for tapping into the potential client base (footfall) at the transportation hub. This rental structure enables landlords to differentiate in their commercial offer and establish an attractive tenant mix at their transportation hubs. Especially the ‘traffic’ rent mechanism opens the door to smart rental schemes that take into account revenues that are generated through online sales and advertisement. And please let commercial parties be in charge of the retailing and food operations in stead of transportation hub employees pretending to be retailers or food & beverage specialists! 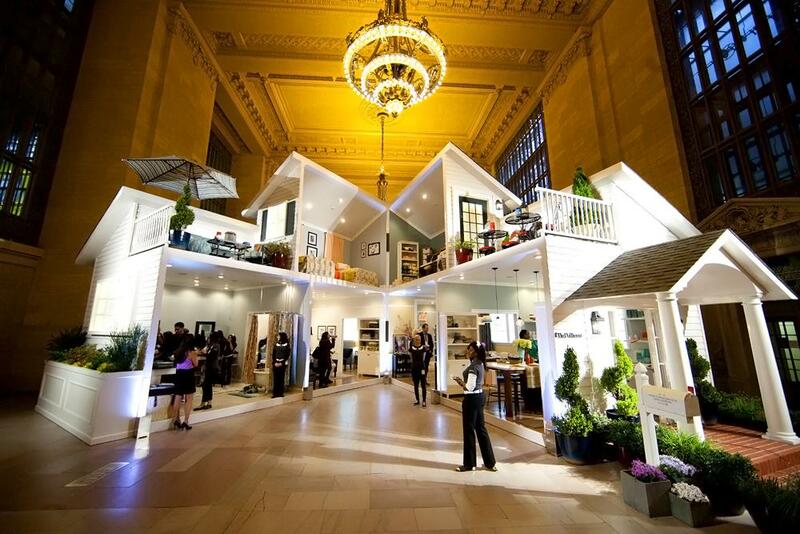 The strong rise of the retail and food offer at transportation hubs can be considered as an innovation on itself. As more and more owners and operators of transportation hub proof to be mastering the skills and to some extend are even surpassing traditional retail venues like shopping malls or airports, the question is what comes next? On a realtime base if necessary. Recent cases within the airport industry- like for example ‘Best Social Media Airport’ award winner Schiphol- that are successfully focussing on customer engagement and interaction through social media provide some good examples for transportation hub operators. 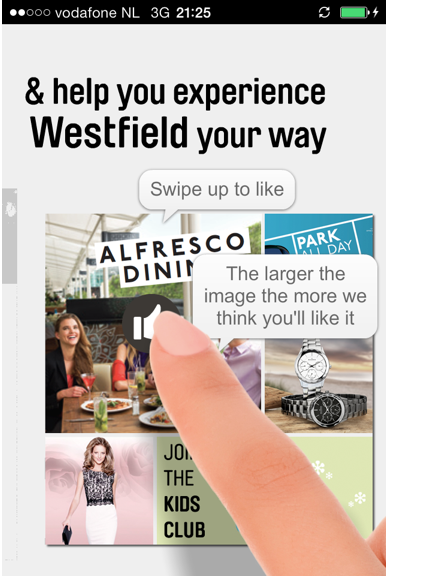 And if you choose to become social, which is actually not a choice but a must, why not surprise your visitors with a personalised app? And then be cautious to not only push your commercial prophecy, but really interact. 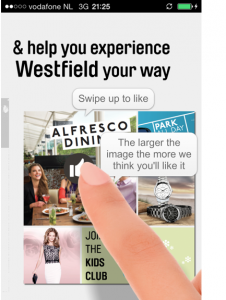 Ask your customers what their wishes are, have them to review your commercial offer, use the app for marketing and promotions, kick in a loyalty & reward scheme and bring some gamification into play. Transportation Hubs as Destinations to Be As the entire industry is looking for new angles to match their commercial offer with customer demand and increase revenue levels, transportation hubs will also have to raise the bar. Apart from the five measures in this article, I strongly recommend to keep your eyes and ears open to developments in other commercial environments like airports, shopping malls and even the high street. Keep on looking, listening, learning and experimenting, just like your potential customers will do. To have people to talk about your transportation hub and consider it as a destination to be, will take a lot more than only having a nice retail and food offer in place. Business is moving forward and be sure to be part of this movement. Go on! Be forward thinking and doing and surprise the world!